BCCI has been paying 10 percent of an overseas player's annual fee to his home board from the beginning of the IPL. 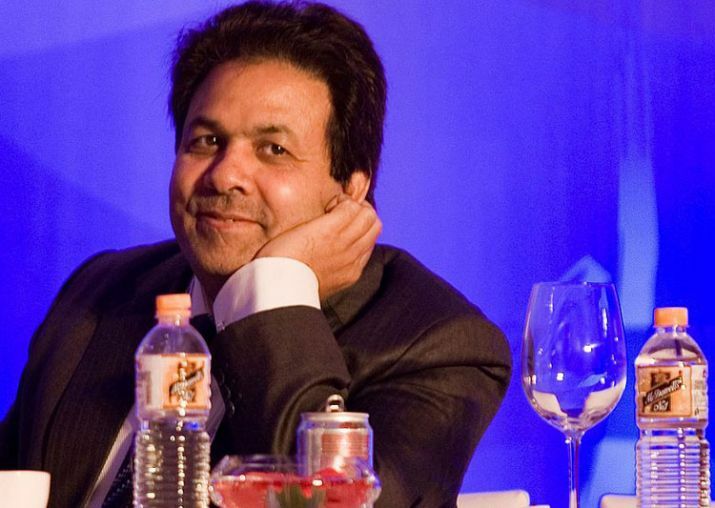 IPL chairman Rajiv Shukla on Friday revealed that BCCI has doubled the amount it pays to the international cricket Boards for making cricketers available for the hugely-popular league. BCCI has been paying 10 percent of an overseas player's annual fee to his home board from the beginning of the IPL. "We have made a provision whoever (whichever Board) provides players for the entire duration, we will pay the Board 20 percent," Shukla said. Shukla is in the city to attend IPL two-day auction, beginning tomorrow. On match timings, Shukla said a couple of owners have objected IPL GC's proposal to start weekend games at 5.30 p.m. and 7 p.m.
"The broadcaster had requested and the GC considered the request during its meeting. After that, we have received objections from a couple of franchises. We will discuss with them also. We will discuss with the broadcaster too and arrive at a decision in an amicable way," he said. It has also been learnt that uncapped players might go under the hammer early this time.